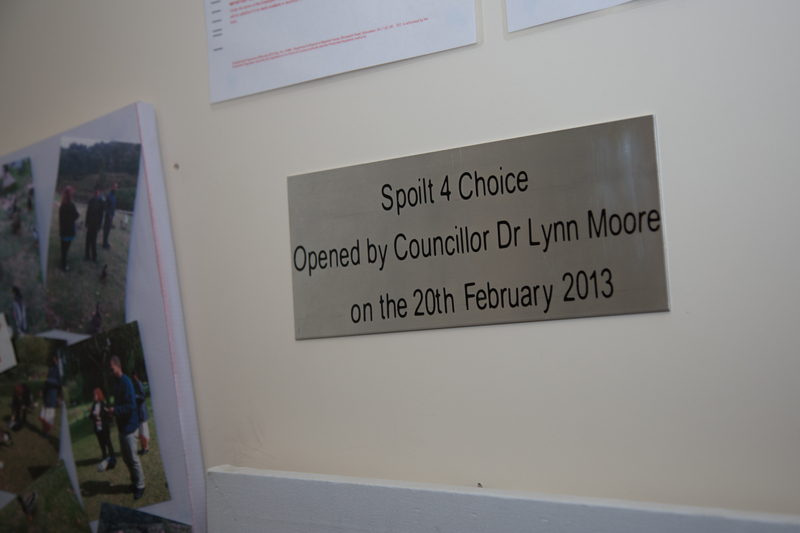 Spoilt 4 Choice first opened its doors in February 2013 at Overton Road. 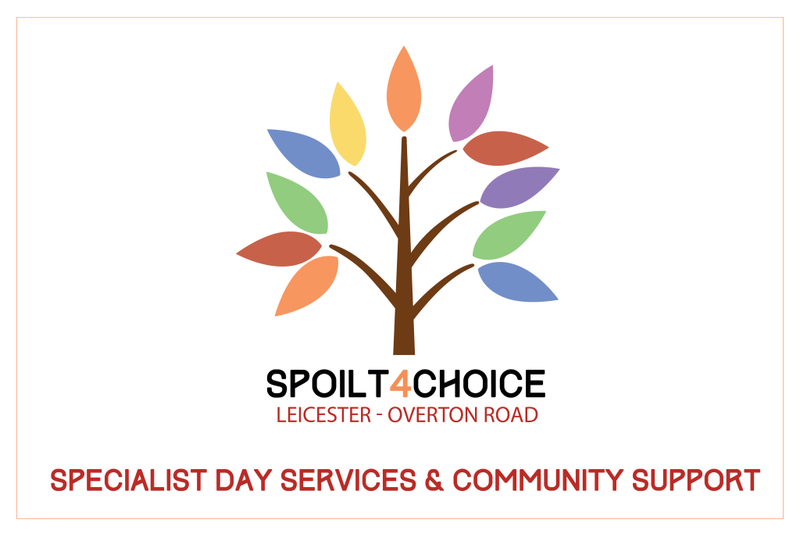 It was created with a vision of providing high quality day services in a homely and welcoming environment whilst also offering excellent value for money. Since our opening we have grown from strength to strength by listening to service users, carers and social workers to find out what matters to them the most and incorporating this into our offering. We now support 70+ service users with a range of disabilities including people with Learning Disabilities, Physical Disabilities, Visual impairments and people on the Autism Spectrum. 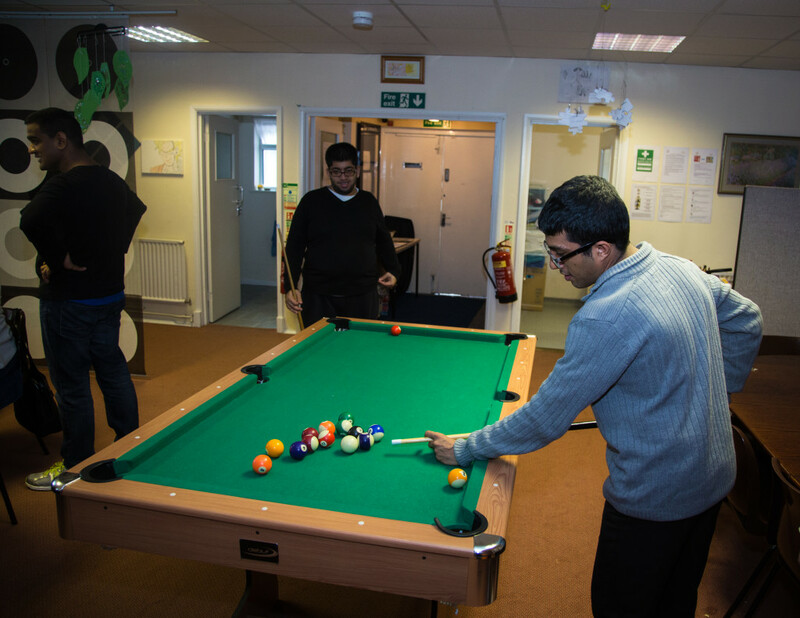 We offer stimulating activities in our service-user designed, state of the art facilities at base and out in the community, at the same time we aim to promote individual’s independence and skills enabling them to develop, learn and grow whilst having fun.